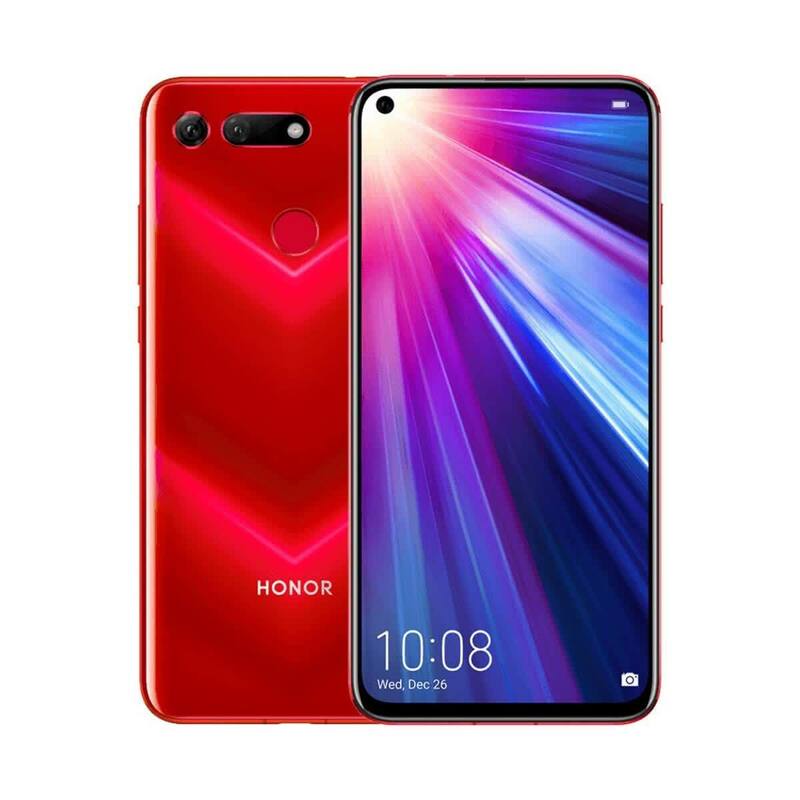 The Honor View 20 delivers impeccable performance, outstanding battery life and a well-rounded camera experience all neatly wrapped up in a glitzy body. The best compliment that I can offer is that the Honor View 20 is the first smartphone to truly challenge OnePlus and its flagship devices. 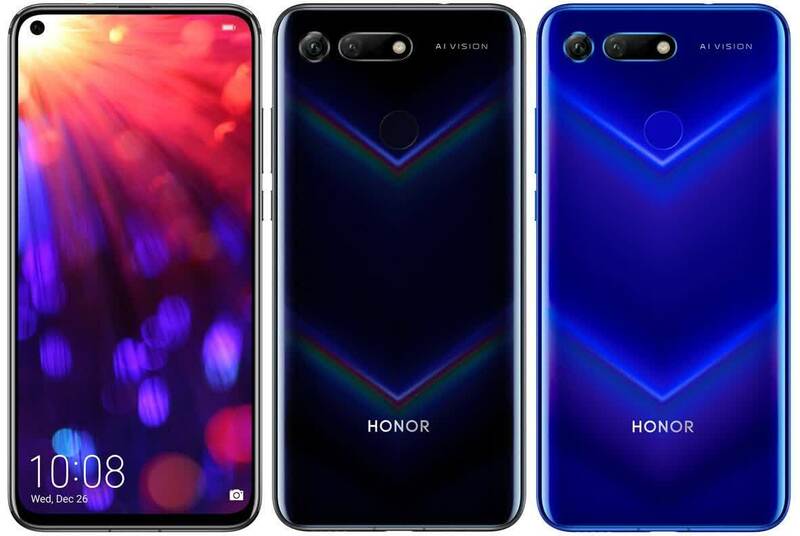 Honor's View 20 is another great example of how lesser known phone makers are aggressively cornering Apple and Samsung on design and pricing. 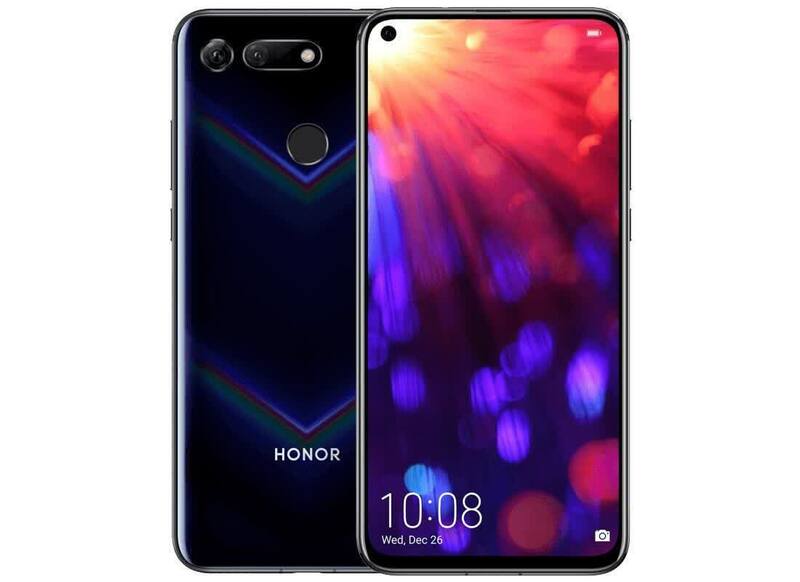 If you're located in a region where the Honor View 20 is easily available, you definitely can't go wrong with this device. If you want a step up though, go for a Huawei Mate 20 Pro, although you'll end up paying quite a bit more. Overall, we are very impressed with what Honor has managed to engineer here with its latest flagship. With a £499 starting price, we couldn't ask for more; well, apart from perhaps the addition of some IP certification. If you are okay with an LCD display that's really good, and cameras that are just slightly inferior to its direct competitor, the OnePlus 6T, the Honor View 20 is a premium phone that I will definitely recommend. Trust me, you won't be disappointed. The Honor View 20 at Rs. 38,000 is a great flagship smartphone to buy with almost no compromises. 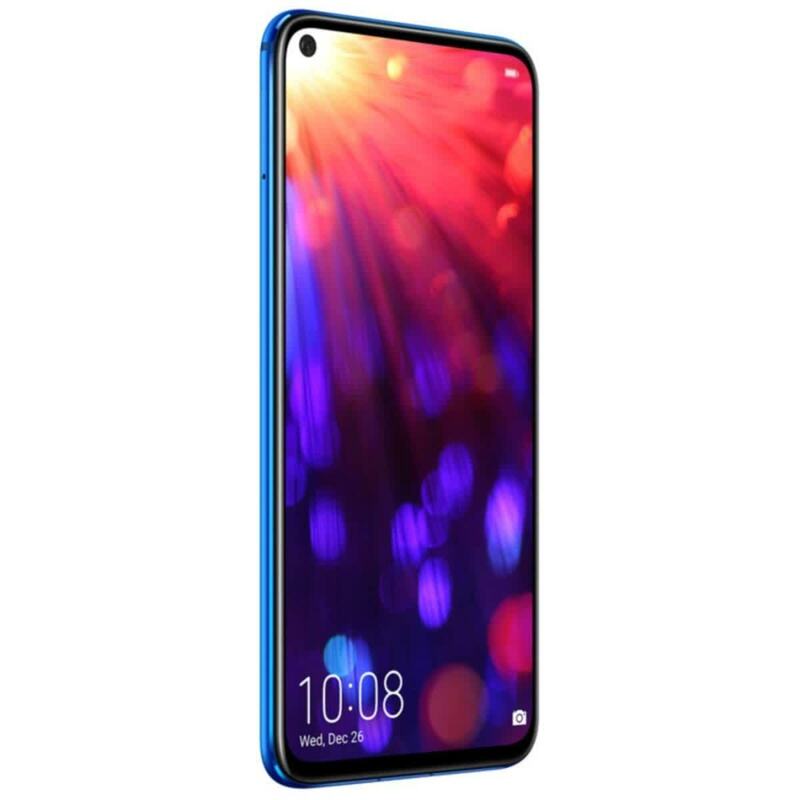 Overall, Honor View 20 is for consumers who are always ready to test the new technology and don't want to compromise on the features. When compared to its closest rival- OnePlus 6T, View 20 is just slightly better because it offers a more feature-packed camera, better battery life, and microSD card support. The Honor View20 is genuinely brilliant phone that gives the very best in the market a run for their money. But then you realise that it costs half as much as an iPhone XS and is a full £400 cheaper than Huawei’s Mate 20 Pro.